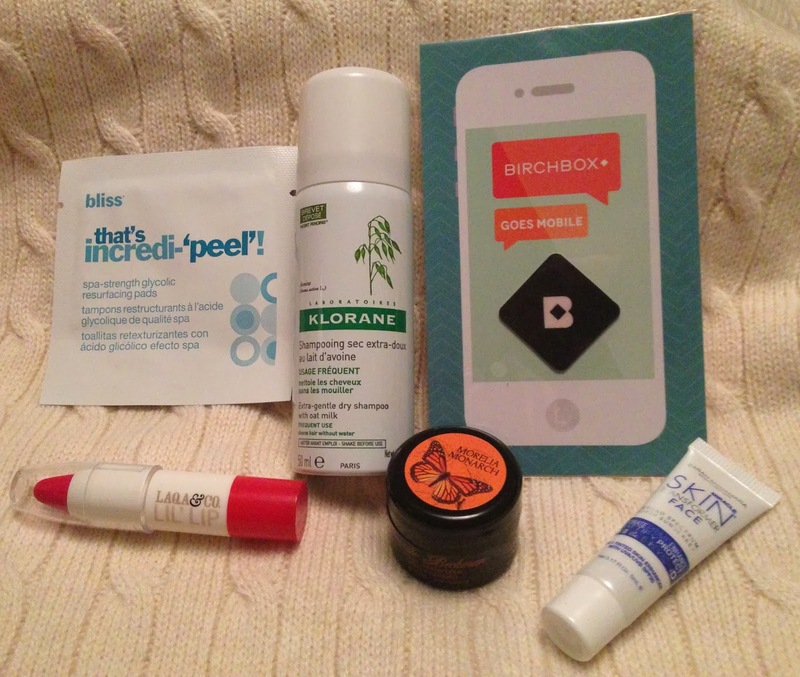 BeautyScraps: Birchbox Swatches and Review: December 2013 - Bliss, Camille Beckman, Klorane, Miracle Skin Transformer, LAQA and Co.
Birchbox Swatches and Review: December 2013 - Bliss, Camille Beckman, Klorane, Miracle Skin Transformer, LAQA and Co. 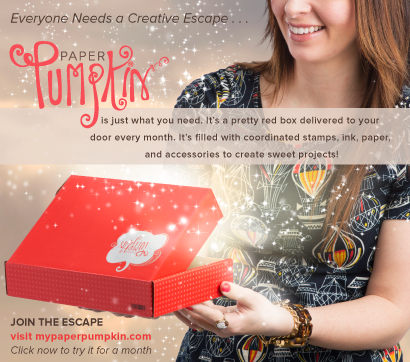 I love that even the shipping box got a holiday makeover this month! And, so did the actual Birchbox! This is how everything came inside. And here are my December Birchbox goodies all laid out! This was the "beauty extra" this month. I love Bliss products and was excited to try it, but it is hard to say too much about it after only one use. The direction are to use it once daily after cleansing. The pad was very moist. There was plenty of product for my face and neck. You do not rinse this product off, but it does leave a bit of a residue behind. It goes away, but I probably felt it on my skin for about an hour after. 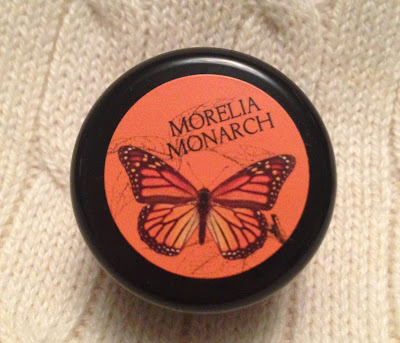 My skin felt softer in the morning, but it wasn't a huge difference after only one use. The high price tag will keep me from buying the full size without trying it more. I know this brand has a huge following, but I have never been a fan. I have tried the clear version before and I just didn't see what the hype was all about. This month I received a sample of the tinted version in Medium so I gave it a try. 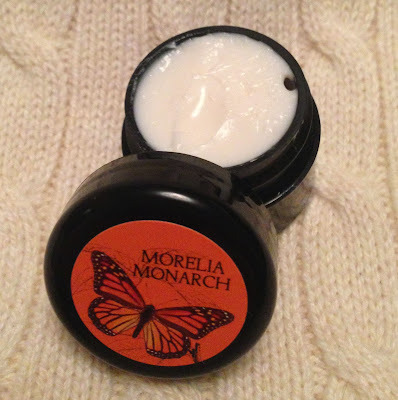 It goes on silky smooth and feels like a primer. It also covers quite well. I also was pleased with the SPF 20. That is where the positive points end. When I applied this it clung to every dry patch and looked terrible. I had to take it off immediately. Now my skin is dryer in the winter, but this was crazy. 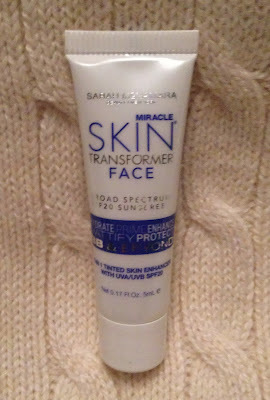 Even if my skin was as smooth as glass, I found the coverage and smooth texture of the Miracle Skin Transformer to be comparable to my Covergirl & Olay Tone Rehab foundation, which I love. So basically all of the good properties of the Miracle Skin Transformer (and none of the bad) can be found in Covergirl & Olay's Tone Rehab Foundation at a tiny fraction of that hefty price tag. I do love my dry shampoos so I was very excited to try this one! I have very long hair right now and my second day hair is always better than my just washed hair, but I do get oily by my roots and that combined with the weight of my long hair, makes my hair quite flat. I love to use dry shampoos to boost up the volume and this one did a great job! You just spray it on your roots, wait two minutes so it can absorb the oils, and then brush and style as usual. Like most dry shampoos, this one comes out white but it does disappear completely when you brush it through, even in my very dark hair. It absorbs oil and boosts volume and is completely fragrance free. This is the first dry shampoo I have found that truly is fragrance free. Sometimes dry shampoos can leave my hair looking dull, but this one left my hair looking shiny and healthy. This one is now at the top of my dry shampoo list! LAQA & Co. Fat Lip Pencil - Ring of Fire? I have always wanted to try these, but was always scared away by the price tag. 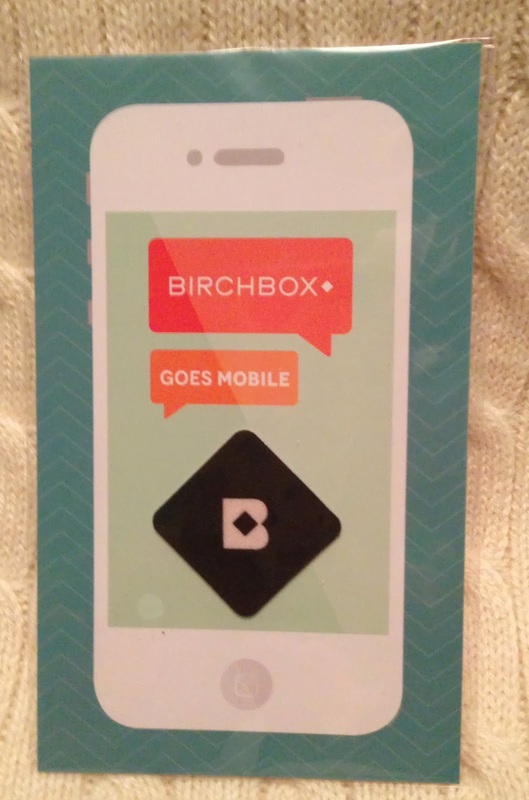 I was thrilled to get one in my birchbox and to see that they are now sold in a mini size! The card included says that the colors we received are Ring of Fire, a bright red or Bossy Boots, a velvety red. I'm going to say that this must be Ring of Fire, but I would describe it as more of a bright pink red. 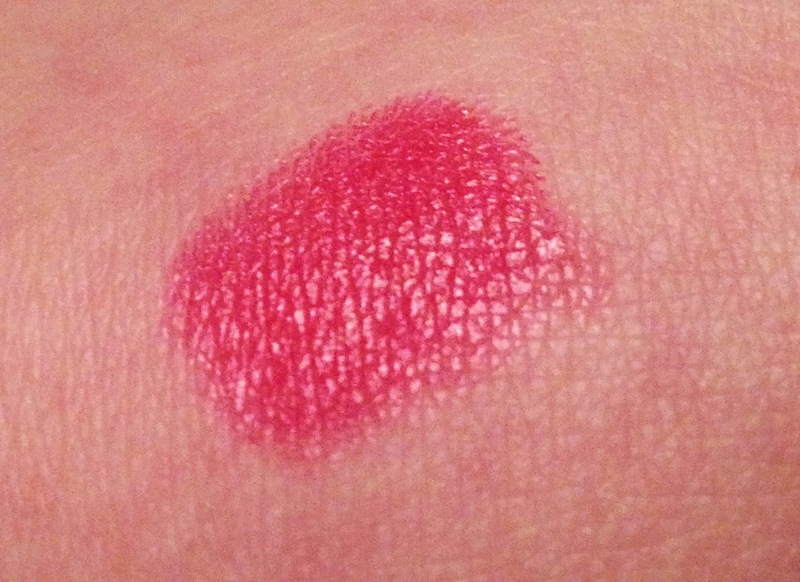 Whatever color, it is really pigmented and I love the shine! I wouldn't call it moisturizing, though. I would probably wear it with a balm or gloss over it. It is not drying either, though. I think the formula is just dry enough to make it long lasting. The color really stayed put! Oh and they twist up! No sharpening here! I am definitely going to check out more colors in the Lil' Lip duos! This digimate is a little extra this month. It sticks to your phone and you can use it to clean your screen. 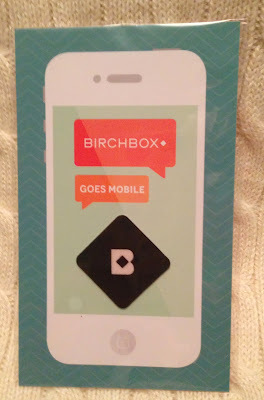 It is included to announce and celebrate the launch of the new Birchbox app. It says you can track your box and even shop from the app. When you download the app you get a 20% off coupon code, too. I'm excited to see how it works and I'm surprised it took this long! 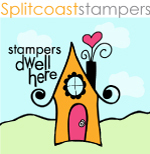 Want to sign up? Click Here! It is only $10 a month and I think it is totally worth it! I love trying new things and I have found so many great products through birchbox that I never would have discovered on my own.